Milena lives with her parents and 3 siblings in a small one-bedroom home. Because she is Haitian, she has experienced much racism, which is sadly very common here. 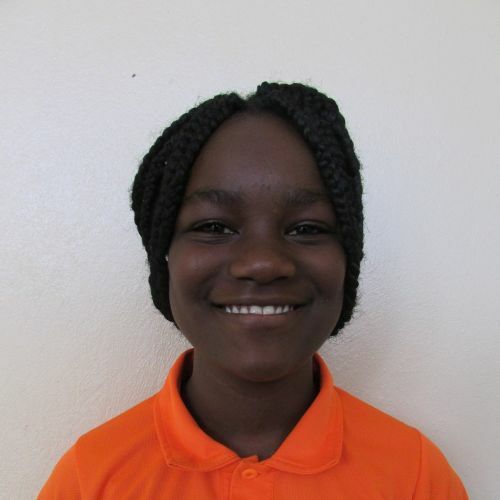 But she maintains a positive outlook, excelling in school and always wanting to help her teachers. Spanish is her favorite subject and during her free time she enjoys painting, playing soccer, and spending time with her close friends.